If you're a high-achieving secondary school student, the Monash Scholars program will help you explore and pinpoint your passions, develop a broad suite of study skills, and gain the confidence to make great course and career choices. A unique head start to help students develop and excel academically and personally. The Monash Scholars program runs events for students from years 10-12, giving you an opportunity to build networks, enhance learning, define personal aspirations and explore careers ambitions. Before accepting your offer to the Class of 2018-2020, you'll need to read and accept these Terms and Conditions. 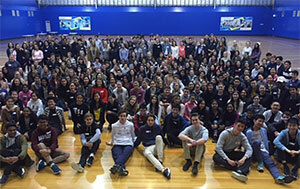 The Monash Scholars Program provides selected high achieving students from Years 10 - 12 with an exclusive opportunity to engage with Monash University. 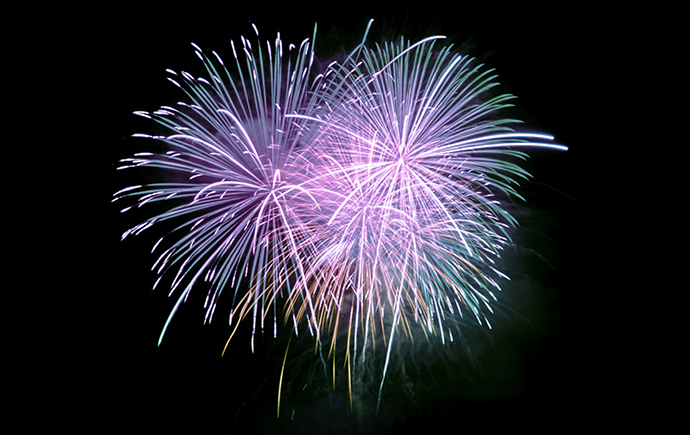 Students apply for and are admitted into the program mid-way through their Year 10. Applications open in May each year. Scholars are expected to commit around 20 hours a year to the program; this will mostly involve attending on-campus events after school hours and during the holidays. Scholars who successfully gain a place at Monash University after completing Year 12 will continue to receive benefits including leadership and ambassador opportunities. Scholars will have access to a range of activities and events that will support their success at high school and enable them to discover what it’s really like to be a university student. The program showcases Monash’s many course options across our 10 faculties and the broad range of career paths these courses can lead to. There is also opportunity to explore the changing nature of work, and develop key workplace skills such as networking and team building. 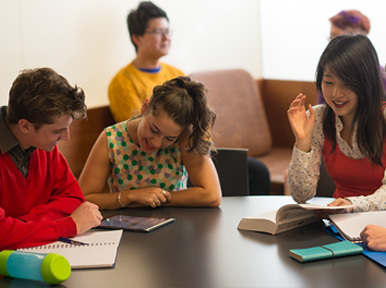 A Monash education aims to equip students for life, and not just the classroom. The Scholars Program reflects this ethos by giving students extra-curricular skills. 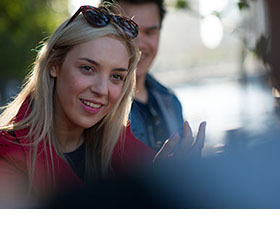 The Monash Scholars program brings high achieving students together. Like-minded participants gain the opportunity to build their social networks, to sustain them through their final years of school and into university. 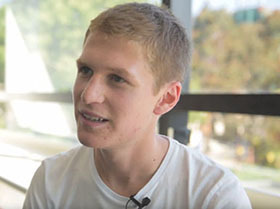 "I have thoroughly enjoyed being a part of the Monash Scholars Program. 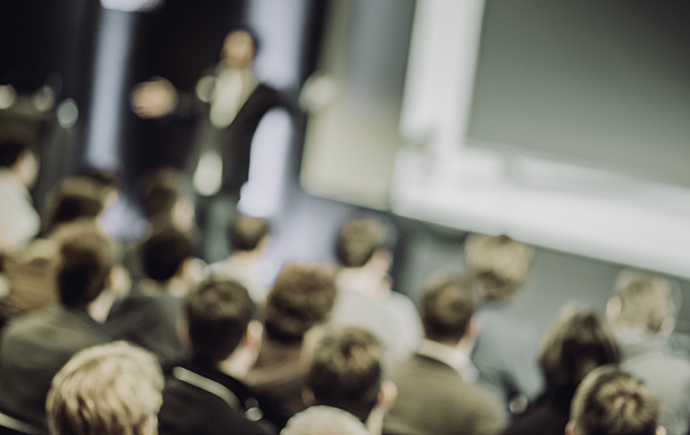 I have been able to get priority access to events run by the university, access to a whole free series of revision lectures and learn so much about the university by being involved in the program. I feel like a know a lot of people by being in the program and this is going to help when I start at Monash. Looking back on it now, I realised how fortunate I was to be a part of the program and everything it offered. Whilst you are still at school you do not actually realise how much of a head start I had compared to other student. I definitely recommend to any student looking to join this program." "Being involved in the Monash Scholars program has made the transition to University so easy and enjoyable because I feel like it has been a consistent point of contact throughout the journey from school to Uni. As a Monash Scholar I was able to acquire valuable life and career skills that you just don't get the opportunity to learn at school, and these have helped me to adjust to the more independent style of learning outside of the school environment. I also really appreciated the chance to become familiar with culture of Monash as a university, and it helped me to feel confident that I was making the right decision in choosing to study at Monash."